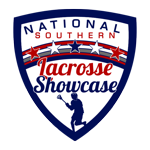 The National Southern Lacrosse Showcase is for the top lacrosse players in the South. All players will have an opportunity to be seen by and coached by legendary coaches Seth Tierney (Hofstra University), Bill Dwan (Johns Hopkins) and John Gorman (Rutger's University). This event will be an unparalleled experience for the elite athletes in the south, and we hope everyone considers this great event! This camp will not only provide players with guaranteed exposure to college coaches across the country, but players will also receive comprehensive hands on coaching instruction from all the coaches . Please understand that spots fill up quickly, so it is important to reserve your spot ASAP. 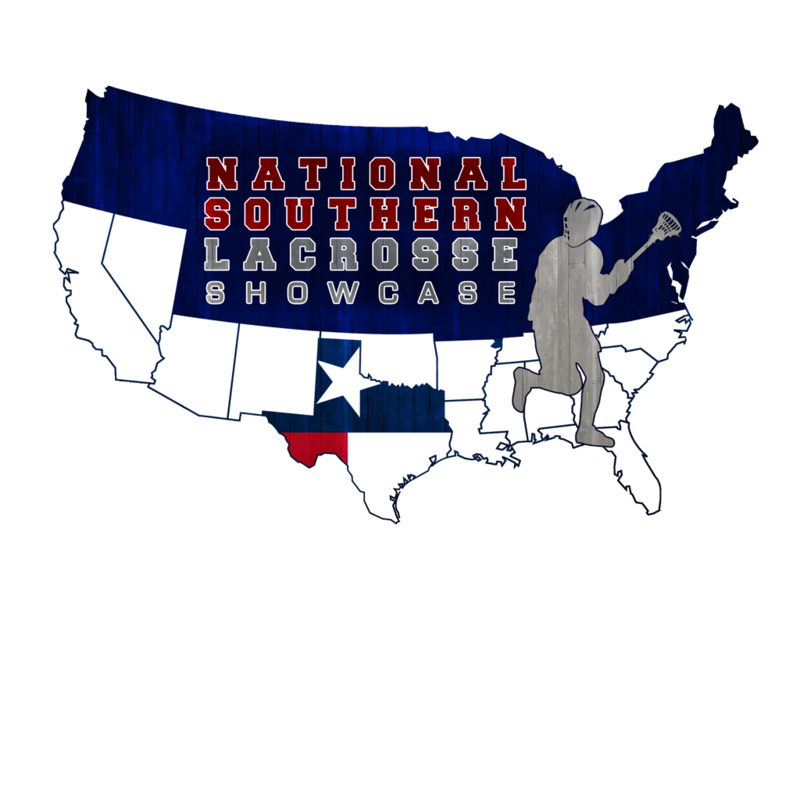 Once you register, you will receive a confirmation email solidifying your spot at the National Southern Lacrosse Showcase. Unlike most showcase camps that invite college coaches to come and watch for the weekend, our coaches will also provide position specific coaching and instruction for the entirety of the camp. This format gives players the opportunity to get to know each coach's style in a smaller group setting, as well as experience high pressure and fast speed game situations! Our college coaches Q&A session at the conclusion of camp offers a setting for parents and players to gain an important understanding of the college recruiting process and get any questions they may have answered. The National Southern Lacrosse Showcase committee will review all nominations/applicants, and will send out event info to all nominated players.